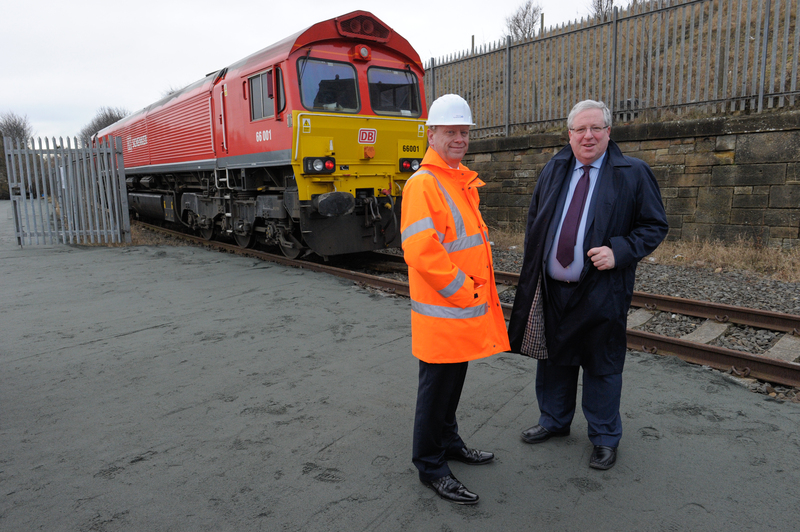 Patrick McLoughlin was in the North East on 5th February. Inspecting the improvement works at Eaglescliffe station, he told the BBC regarding the future of Pacers, “There may be odd routes where they will still have a role but overall the Pacers have had their day, and they need to be replaced. “In fact they have needed to be replaced for some time, and part of the new franchise deal will be to replace the Pacers. Later he was at Sunderland to reopen the freight branch from Ryhope Grange to the docks in anticipation of a new flow of rail traffic for the coast line.